Hanes’ ComfortFlex boxer briefs aren’t incredibly flattering, and unlike more technical boxer briefs from the likes of ExOfficio, you can’t like, rinse them in a river and wear them for a month straight while you backpack through South America. But they’re solid, comfortable, everyday boxer briefs, and a terrific value at just over $2 per pair. 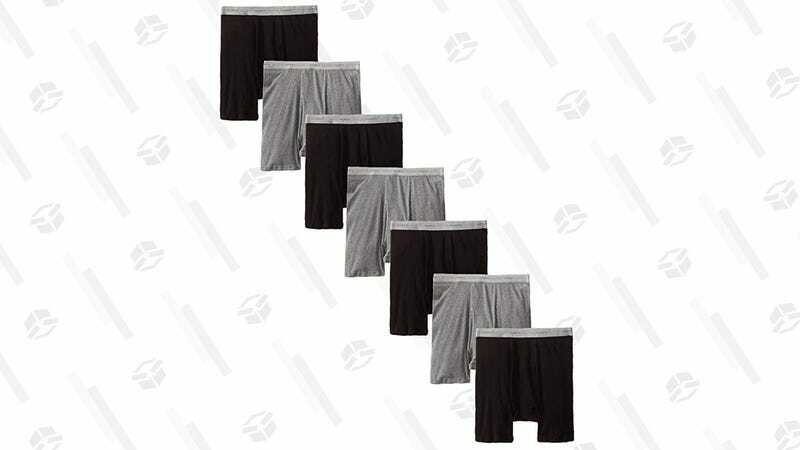 This 7-pack is within a few cents of the best price we’ve seen, so it’s time to get rid of the underwear you’ve been holding onto for way too long.